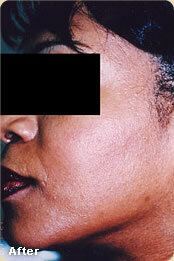 Moles, or nevi, are caused by an accumulation of darkly colored skin cells, and they can occur anywhere on the body. They are frequently harmless—yet many moles have the potential to turn cancerous, and it’s important to monitor them for sudden changes in size or color. 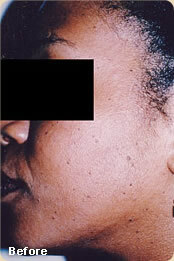 Dr. Goulko can help you evaluate and track your moles, and she will also excise them for you if they present any danger to your health.